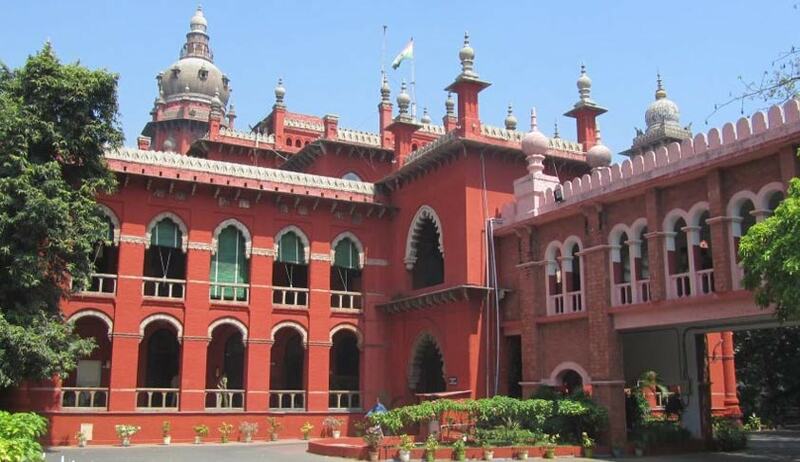 Referring to a newspaper article which claimed that Justice R. Sudhakar and Justice V. Ramasubramanian had sought to be transferred from Madras High Court, around 100 senior lawyers on Tuesday requested the Chief Justice of India to reconsider the transfer. While Justice Ramasubramanian’s request to be transferred to the Telangana and Andhra Pradesh High Court has reportedly been accepted, the Justice R Sudhakar’s request to be transferred to Jammu and Kashmir High Court is being considered. The memo submitted that the quality of the Judges is a significant contributor to perception of the High Court in the eyes of the general public. “This representation is to re-assure you and the two judges of this opinion held by the majority of the members of the Bar. The proposed transfers, if given effect, would certainly send out a wrong signal to the general public and cause further damage to the reputation of this High Court,” it further stated.